WHY ARE WE IN NEED OF SUCCESS-ORIENTED MEMBERS? Our award winning real estate team is buried with far too many buyers and sellers and we need a very ambitious, people-friendly agent to help these prospects. The team we have is working late most every day because we’ve just got too many buyers and sellers to get to. These are not just any buyers and sellers --- these prospects are buying and selling at 35% above the market area average price point and wanting to move now. We simply have more than my team and I can handle. I know this sounds crazy to most agents, but I can assure you this is absolutely the case! Are you somebody who’s superb at handling buyers and sellers… a loyal, hardworking type person who would rather spend their time selling rather than cold-calling or manual grunt prospecting? Are you the kind of agent who would prefer to have leads and appointments given to them that are pre-screened and have already been followed-up with, buying and selling at higher price points than worrying about where your next closing is going to come from? Do you like the idea of earning $100,000 to $250,000 in commission income like the other agents on my team do? If so, then you just might be the great sales partner we’re looking for. 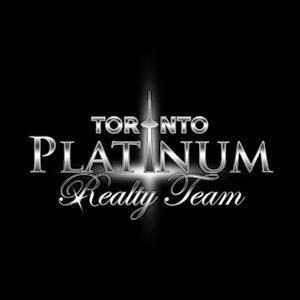 "We recently referred clients to the Toronto Platinum Realty Team. We had a client moving from Toronto to Tampa on a job transfer. Sam and his team in Toronto were amazing. They were able to sell our client's home in just a few days. 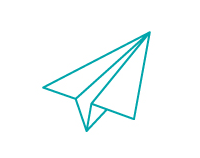 The marketing plan brought in dozens of prospective buyers. They received a cash offer over asking price. Our clients were very happy with the service they received from Sam and the Toronto Platinum Realty Team. Amazing service second to none." "Diana and Ahmad have a very professional team. They helped me sell my house without any hassle. What I really like is that they had a system and everyone on the team had a different role and that’s why they were able to get the results they got. They had my house on the market for only 7 days and go me 8 offers and helped me choose the best offer. They sold my house for over asking and over my expectations. We couldn’t be happier with this team. Highly recommend them to all our friends and family and any one else looking to make a move. Thank you so much Diana and Ahmad!!" "This team takes service to the next level and delivers outstanding results. I have dealt with other real estate agents in the past but this team is by far on another level. They stood behind their guarantee to sell my house and did it with amazing results, I would highly recommend them to anyone looking to buy or sell a home." 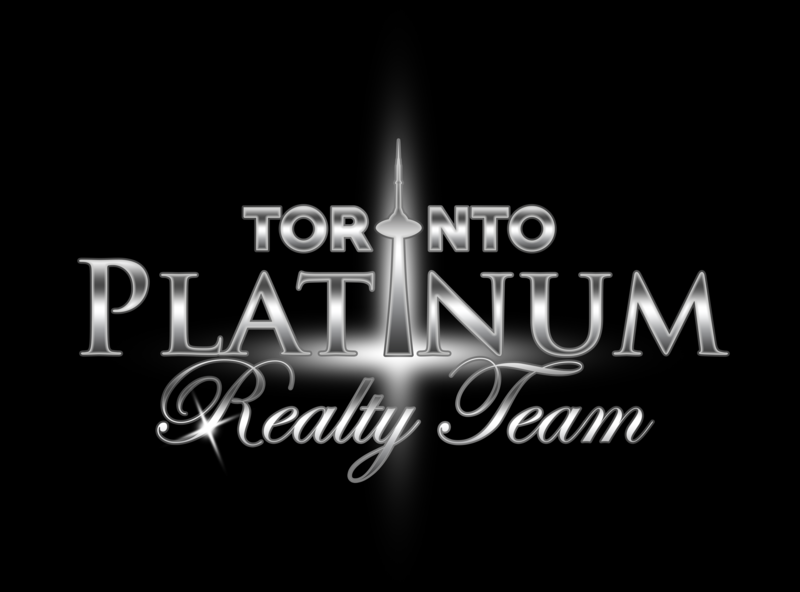 Toronto Platinum Realty Team was founded due to the shortcomings of the classic real estate model. Our team has a high-energy, collaborative place for agents to work together, and we believe that a team approach benefits both our agents and our clients. Thanks! Your application was sent successfully.